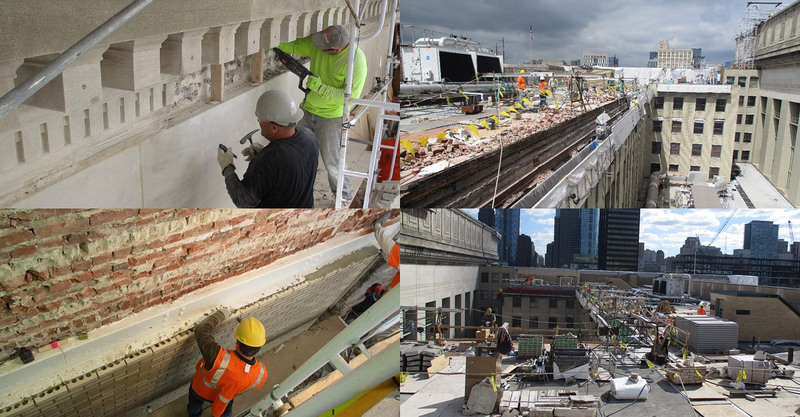 Featured Project | Vega Solutions, Inc.
We take great pride in being part of Philadelphia’s 30th Street Station Restoration endeavor, which involved limestone cleaning and repair, steel and cast-iron repair and brick rebuilding, among other refinements. Following is a list of key services VEGA personnel are providing on this project. 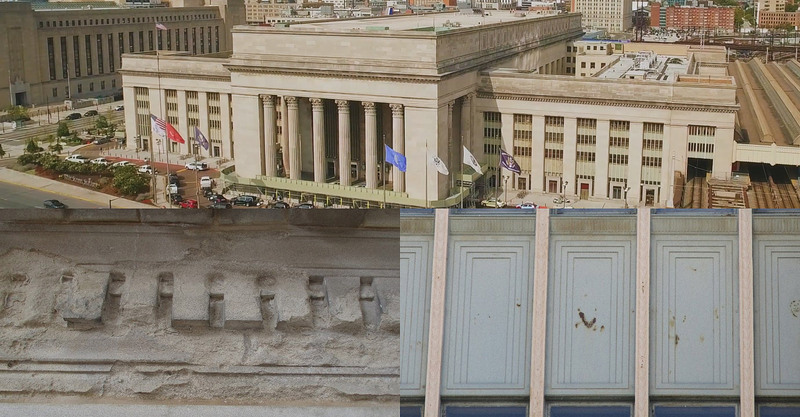 30th Street Station Improvements project is one of the most transformative projects for the city of Philadelphia, it had a profound role in shaping transportation along the east coast. 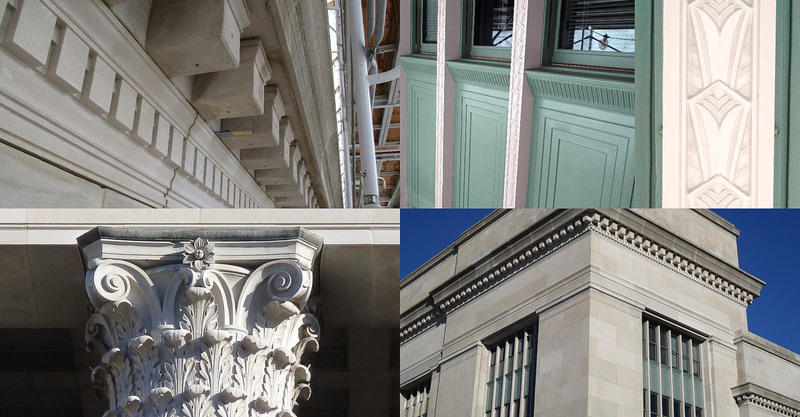 As the third busiest Amtrak station in the country, it provides a gateway to the city serving millions of passengers. 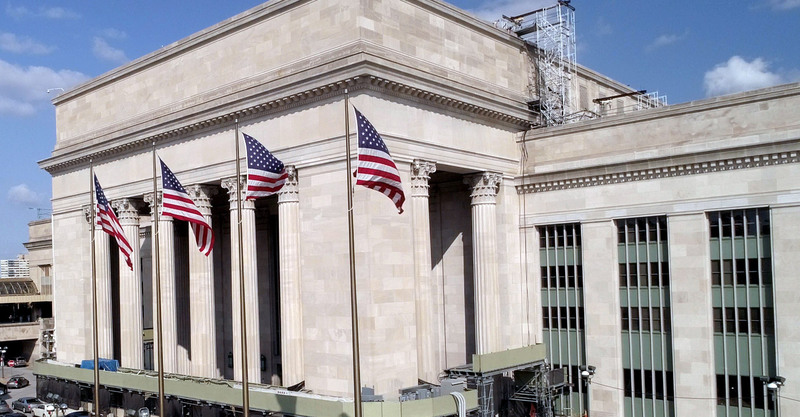 This project has two components first is the 30th Street Station Restoration and other is the Fire Alarm System Upgrade for the entire station. 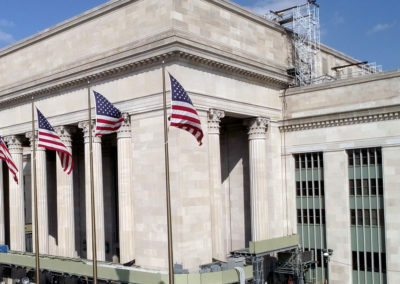 In 2016, VEGA Solutions was awarded the contract to provide Construction Management services to Amtrak for the 30th Street Station Exterior Facade Restoration and Fire Alarm Improvements Project. 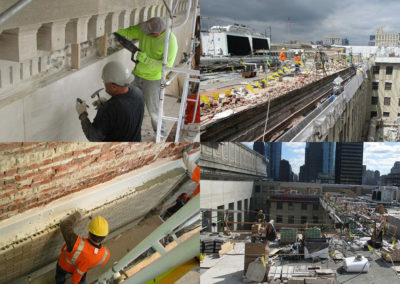 The Scope of the project included the restoration of all the exterior surfaces of the building including the east and west viaducts. 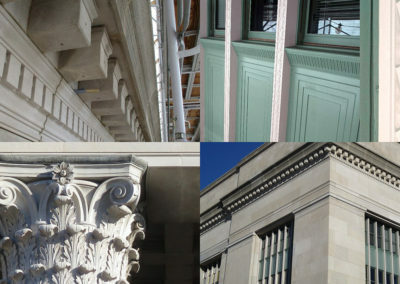 The work included upgrading the exterior limestone, granite and brick masonry; restoration of the cast iron curtain wall system and the associated window sash and glazing; restoration of exterior windows and the high window sash at the exterior of the concourse and updates of the wired and patterned glass. Other related work included upgrades to the limestone copings, concrete upgrades, and miscellaneous metal upgrades. 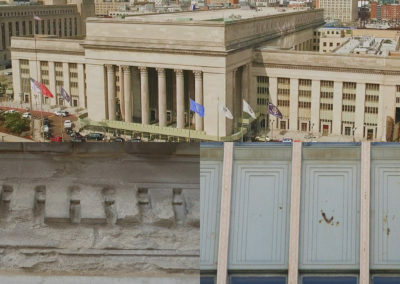 The 30th Street Station Fire Alarm System Replacement portion of the project consists of the replacement of the existing station fire alarm system with a new system designed in conformance with the Philadelphia Building Code (2010 edition). The replacement system incorporates a full emergency voice messaging system and the work will be carried out throughout the entire station complex. (c) 2019 Vega Solutions, Inc.